Receives specialized training in identifying indicators of involvement in gang activity or other security threat groups. Identifies, interviews, and tracks suspected and validated gang members and their respective information. Documents findings and collects intelligence for compilation in appropriate reports. 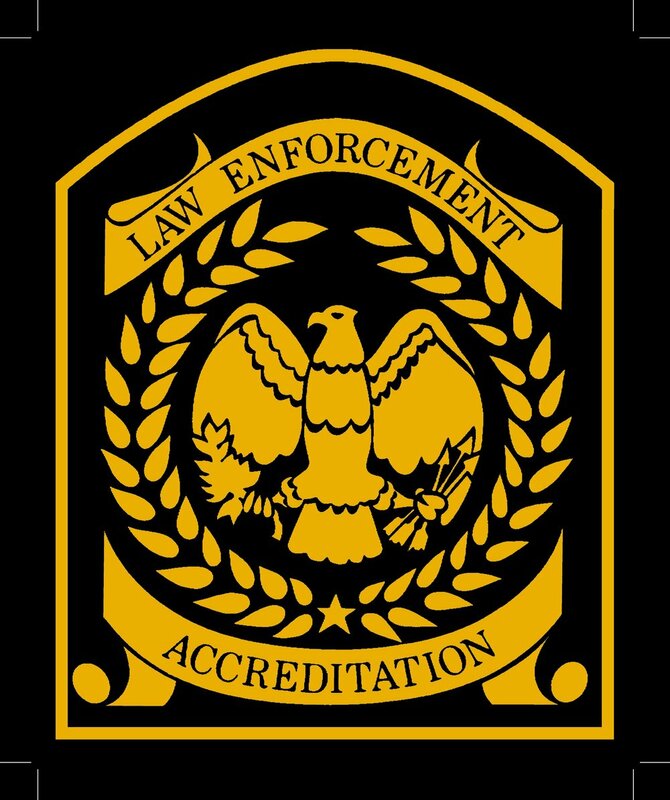 Forms, categorizes, and disseminates threat assessments to partner law enforcement entities.